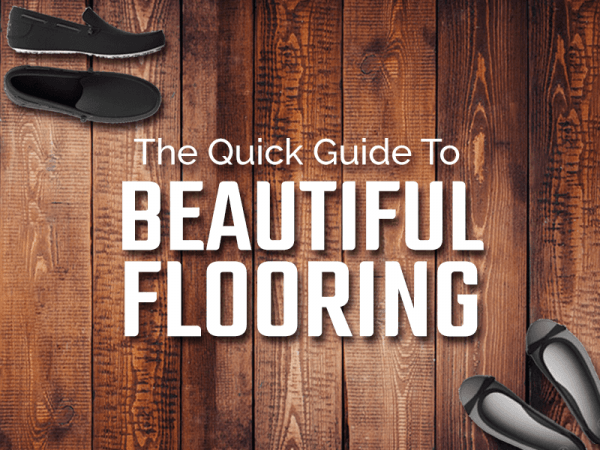 Whether you prefer the cool feel of natural stone or tile, the shades of deep walnut, the softness of carpets, or the easygoing flexibility of laminate, beautiful flooring can be easier to achieve than you think. 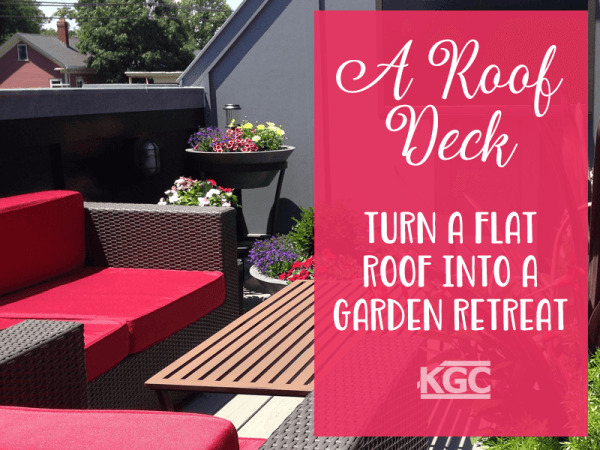 Get inspired and discover the right flooring for you! 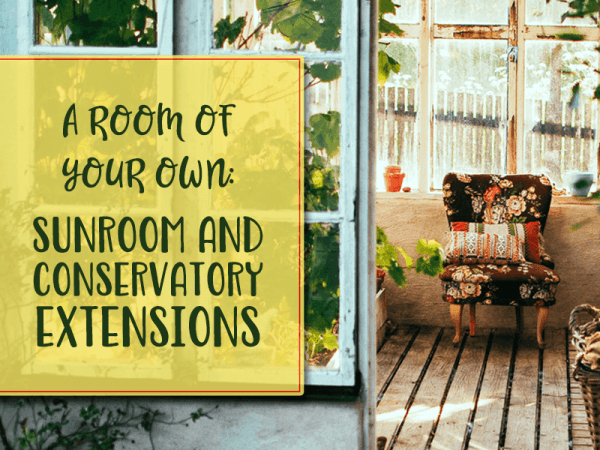 Winter, Spring, Summer or Fall, you can enjoy a bit of sunlight in a comfortable, heated room, with a sunroom or conservatory extension. 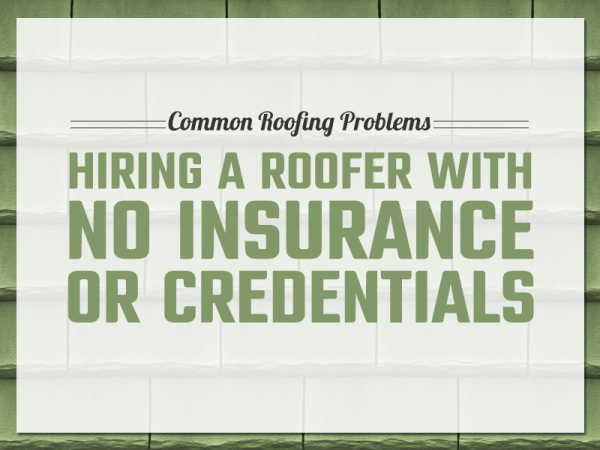 Find out what you need to know before making your decision. 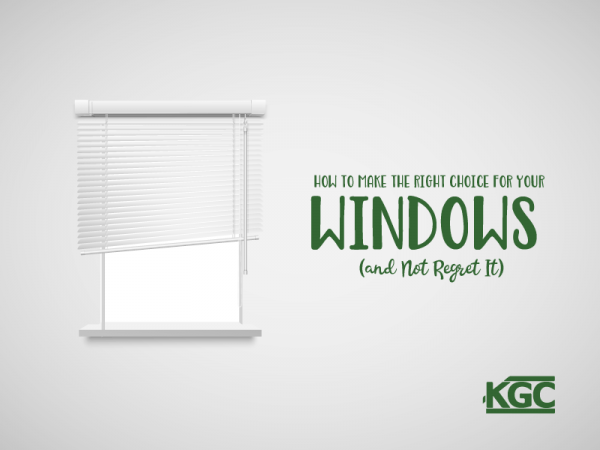 Changing your windows can be the best decision you ever make or one you’ll live to regret for decades. 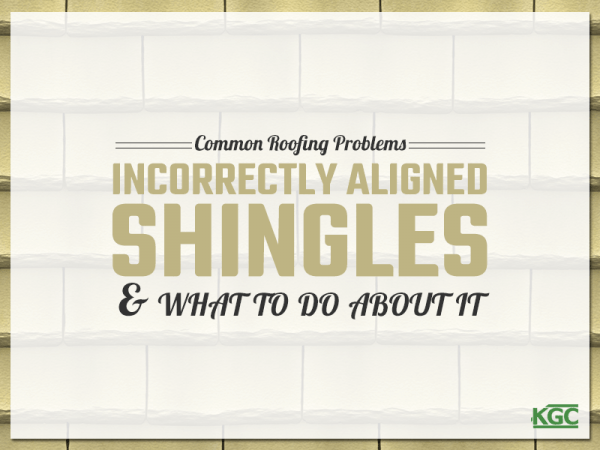 Follow these tips to make the right choice! 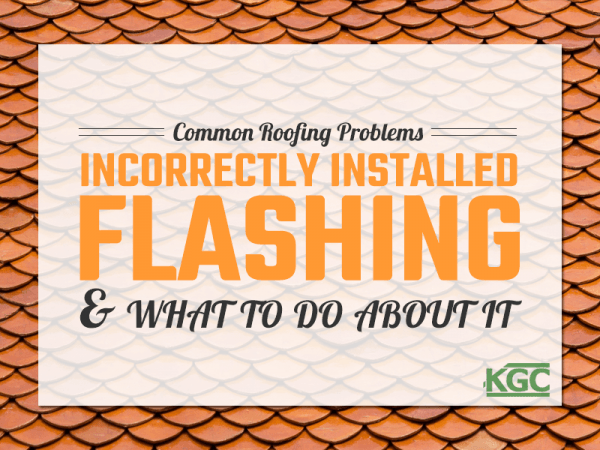 In this installment of our series on roofing problems, we'll talk about incorrectly installed flashing, and how to fix the problem. 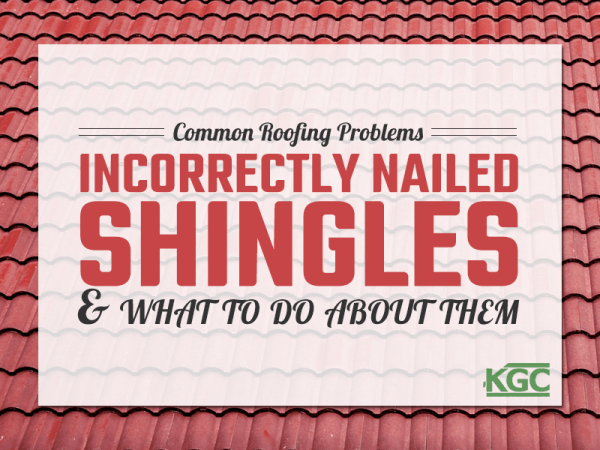 In this installment of our series on roofing problems, we'll talk about incorrectly nailed-in shingles, and how to fix the problem. 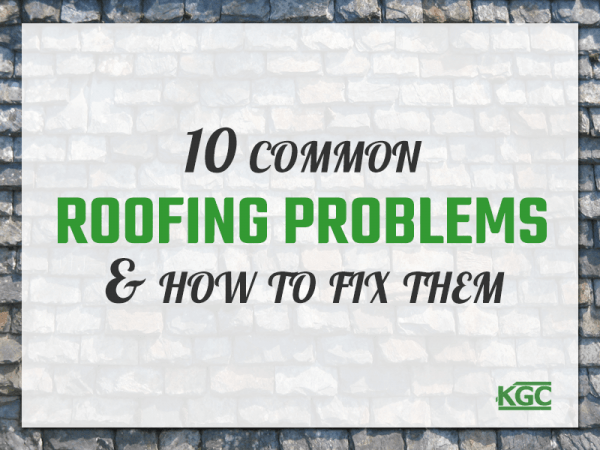 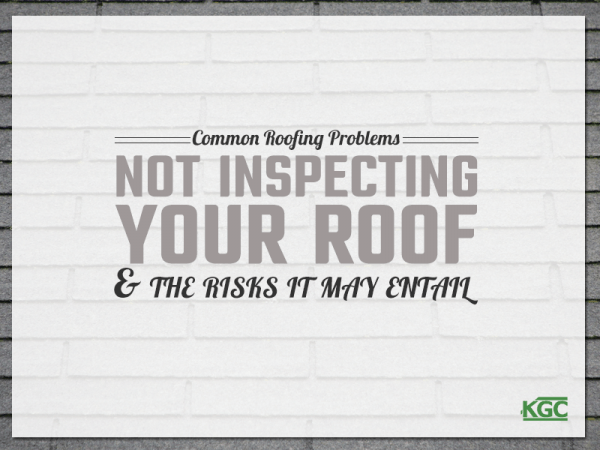 In this series on roofing problems, we'll present the ten most common roofing problems we see time and time again, and how you can solve them. 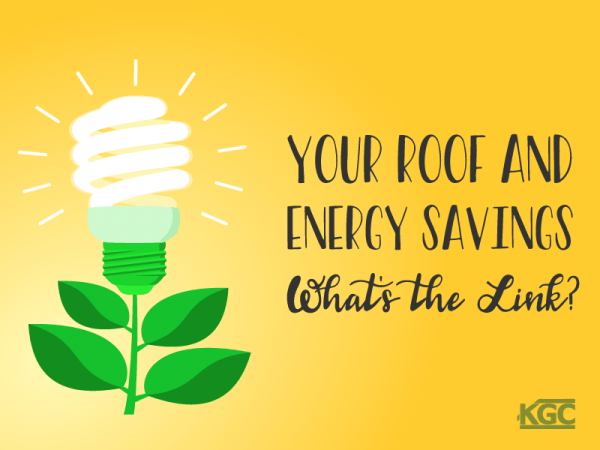 Your Roof and Energy Savings – What’s the Link? 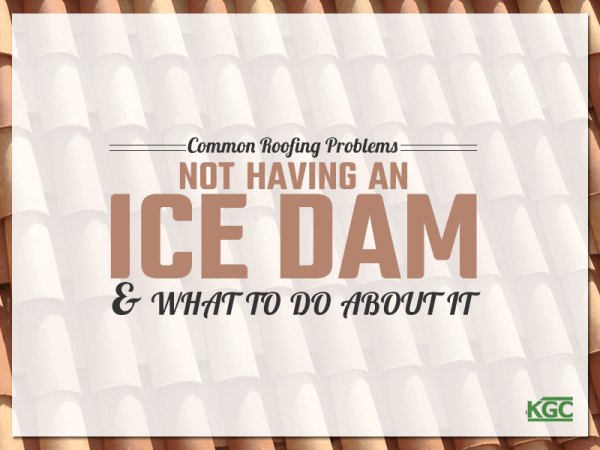 A poorly insulated roof can leave you cranking up the A/C in the summer & leaking heat in the winter. 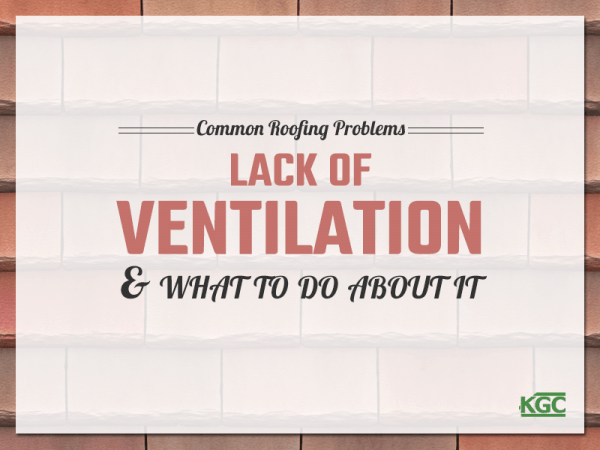 Find out how insulation & roofing materials can help. 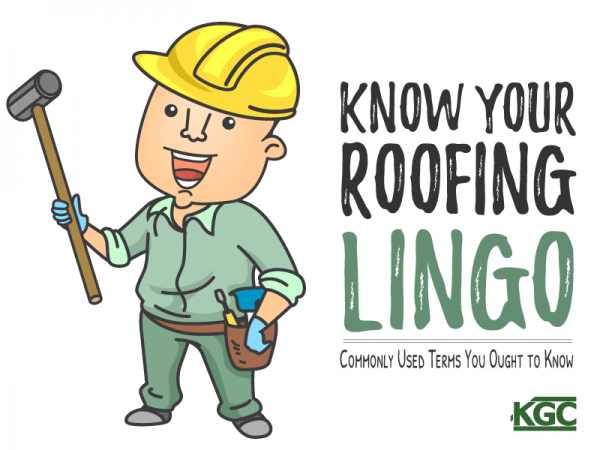 Roofing lingo can sometimes feel like a foreign language – but don’t let that put you off getting work done on your roof. 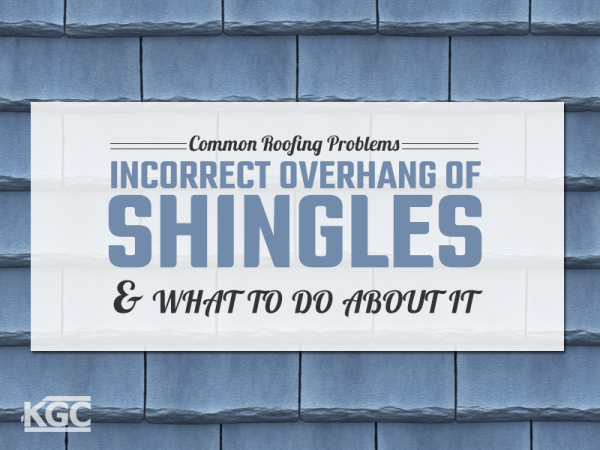 Get to know these commonly used terms like the pros. 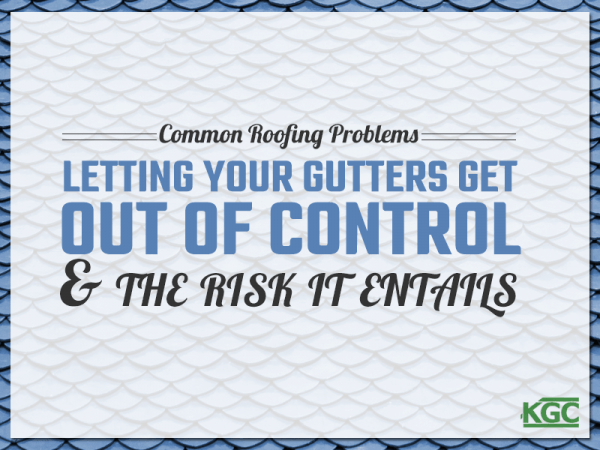 Taking down Christmas ornaments can feel overwhelming. 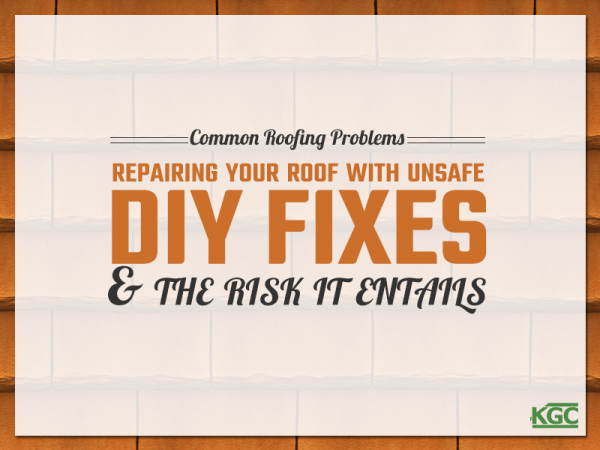 Try these creative ideas to keep your holiday decorations safely stowed away until next year!